The Grand National is the biggest race of the National Hunt calendar and every year both experienced punters and rookies alike place their bets to win a prize pot. While many bets will be placed on the Starting Price, plenty of horse racing fans will be eyeing up the Grand National odds months in advance. When getting your bets in early, it’s always useful to place them with a Non Runner No Bet offer (NRNB). Firstly, you may well wish to know what Non Runner No Bet actually is. It’s a relatively simple concept to understand and well worth taking on any ante-post bet should it be offered. 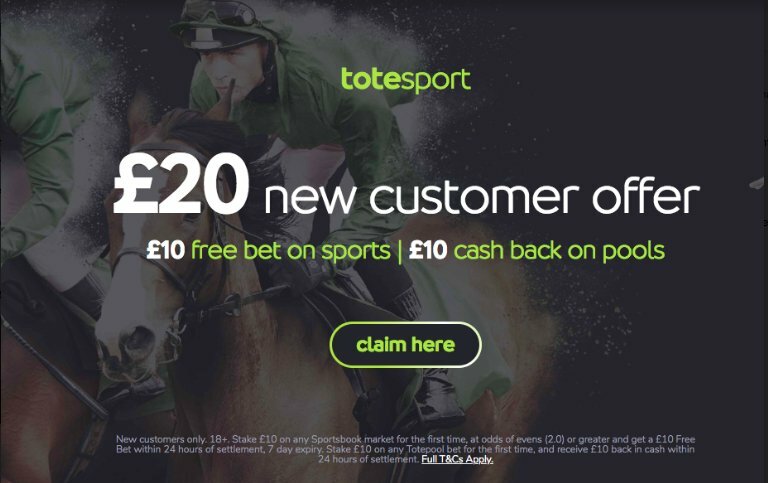 The offer, which many bookmakers offer, allows you to place a bet on a horse in the build up to the race and if it doesn’t make the starting gates, you’ll receive your stake money back. What this does is essentially void your bet if your horse doesn’t run, meaning you don’t lose any money for no real reason. And of course a host of other names. In this instance you might want to bet on Tiger Roll. You back him with a £20 Non Runner No Bet. If the horse was to then not run in the race, you would receive your stake money back. Many bookmakers offer Non Runner No Bet throughout the year and more and more will begin to promote this offer as April approaches. The likes of William Hill, 888sport, Betfair and Coral regularly offer the promotion and it’ll be well worth keeping your eye out for them as the Grand National approaches. We’ll make sure we bring you all the best Non Runner No Bet offers as the weekend approaches as well as plenty more offers such as free bets, enhanced odds and more. Simply head to our horse racing page for everything you need to know about the Grand National. HOW DO I PLAY NON RUNNER NO BET? Once you’ve found a Non Runner No Bet offer, it’s very simple to play. In fact, you would play a Non Runner No Bet just as you would a Race Winner bet. You’ll see the odds just as a Race Winner, or Each Way Bet and you simply bet on the horse you think will win or place. The only thing you need to do differently, is select the market with the Non Runner No Bet offer. Should your horse not run, your stake money will go straight back into your betting account. "Grand National Betting: What Is And How To Play No Runner No Bet?"